CBD Gummy and Edible Starting Dose 2019 ⋆ ADHD-Naturally! 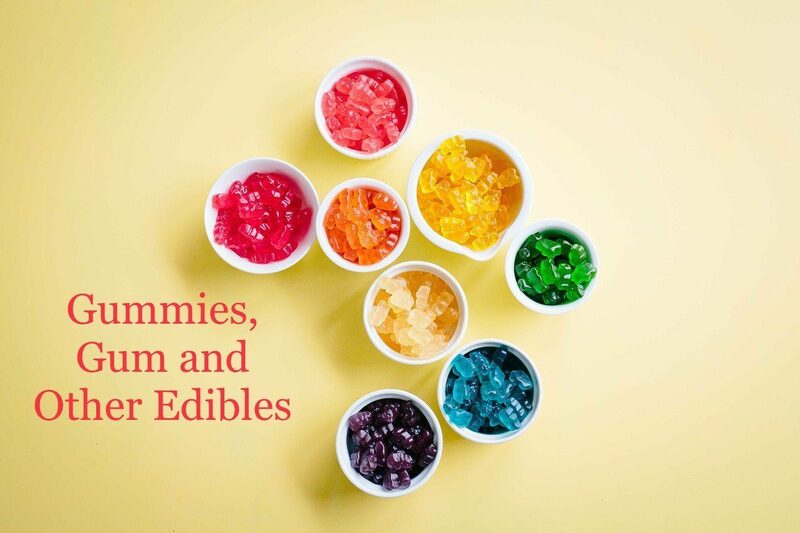 CBD gummies and edibles can be a great way to supplement with cbd during the day. It is convenient and easy to travel with or take for an afternoon dose. However, even with gummies and edibles, it is important to start low and increase slowly when starting CBD. We suggest starting with 4-5 mg, however, starting lower is fine too. There is no wrong way to start CBD, but starting too high can result in headaches, increased hyperactivity, irritability, more emotional. If these symptoms occur simply reduce the dose the next day. Bioavailability is the amount of milligrams the body is able to absorb and use. Different delivery methods, provide varying absorption rates. Although ingesting CBD is the least bioavailable, at the right dose it can be just as effective as other delivery methods. Full Spectrum – provides the Whole Plant component including all the available cannabinoids, flavonoids, terpenes and phytonutrients. Basically as close to nature as possible. Broad Spectrum – In theory, the product has been processed to isolate and exclude the THC, however after reviewing the labs of many Hemp CBD Broad Spectrum products, I've yet to find one with a robust range of cannabinoids. They typically only include CBD and a slight, tiny amount of CBG in a large sample amount. Isolate – the most highly processed product. The CBD has been isolated from all the other cannabinoids, so it has only CBD and no THC or terpenes, flavonoids, phytonutrients. CBD Only. Avoid Artificial Additives – Independent 3rd party labs are always important, but when purchasing Gummies and other edible products, it is important to review the ingredient list for artificial additives like dyes and flavoring. All natural gummies with no artificial ingredients, tested by an independent 3rd party lab for purity, and Potency is the goal. See our recommended and best CBD products to manage ADHD, regulate mood, reduce anxiety/depression, improve sleep and reduce hyperactivity.